When I first saw the Layering Rooster Stamp from Hero Arts I gasped. My mind started racing with all the color combinations I could create for these beautiful stamps. A Rainbow of roosters would be so much fun. I am one of those people who just simply likes chickens and roosters.....and it didn't hurt that there were adorable little coloring layering chicks included in the set. I decided to start out with a more traditional combination of colors that Hero Arts suggested. 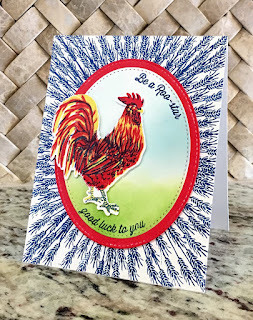 I created this cute and whimsical good luck card. Perfect for someone starting a new job or possibly going to college. I wanted contrast for the border so I took the wheat and stamped repeatedly to surround the scene. I did this by tracing around the largest oval with a pencil and filling in the outside edges. I cut the two ovals I would use for my center panel using the My Favorite Things Stitched Oval dies. I created the red panel by applying the ink directly to the edges of the oval so it would coordinate with the rooster. I then sponged a simple sky and ground backdrop with Mowed Lawn and Tumbled Glass distress inks. 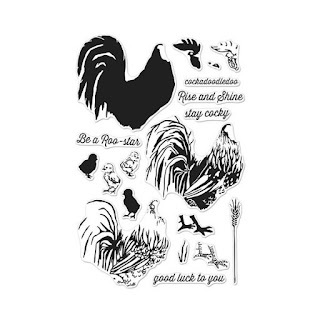 I used a stamp block and angled the stamps so they would surround the rooster with their cheerful message. 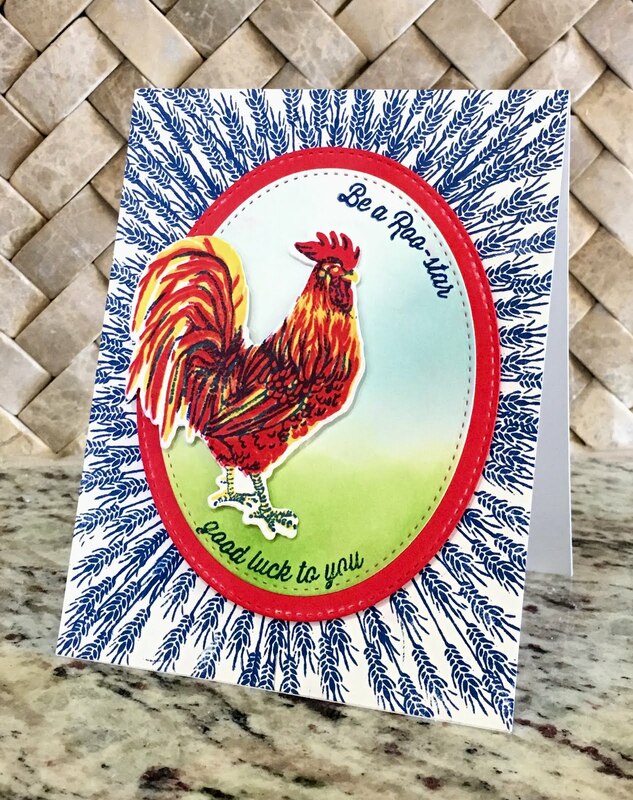 After stamping and die cutting the rooster I attached all of the pieces to the card base, popping up the rooster and the red oval with Scotch foam tape to create some dimension and added interest. After I was done with my card I also experimented with the different layers and creating background patterns. 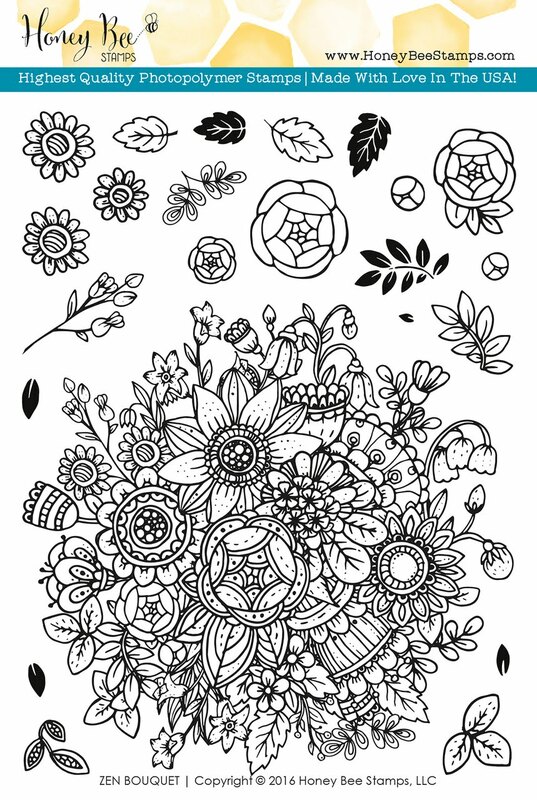 These stamps work wonderfully for creating an interesting and colorful background. Watch for a post about these backgrounds coming soon. I am absolutely in love with the Beautiful Day stamp set from Altenew. It works wonderfully for pretty one layer cards when you mask off different stamps to create a lovely layered effect. That was my initial intention when I started making this card but then this happened! The stamped edges looked so beautiful so I set about determining how I was going to fix this boo boo. It's like we all say there are no mistakes only opportunities. I cut out the stamped floral portions of the card and discarded the messed up middle. I looked through my stash for a way to fill in the middle and found the Delfina dies from Birch Press Design. These are a set of 3 dies that you can purchase individually or in the set. I had received the set for Christmas and this was just the opportunity to try them out and see how I could use them. I decided that Layer B (the middle layer) would probably be the best bet for what I had in mind. I wanted to hang my stamped creation on a trellis, and I wanted it to be see-through. 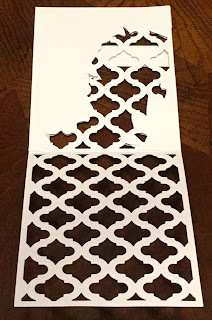 I folded my 4 1/4" x 11" card stock in half and set it on the die so that the folded edge would be just shy of the cut line and therefore not be cut. edge is in relation to the cutting edge. 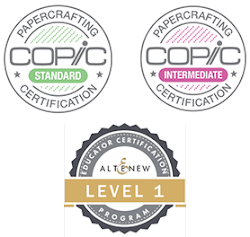 two 4 1/4" x 5 1/2" pieces of card stock with the same die and attaching them to the front and the back. I carefully lined them up so they matched the base card and attached with Tombow Dotted Tape Runner. This did the trick. I then traced the stamped pieces onto another piece of card stock and fussy cut those pieces out so I would have a solid back to my stamped pictures and a place to write a greeting. 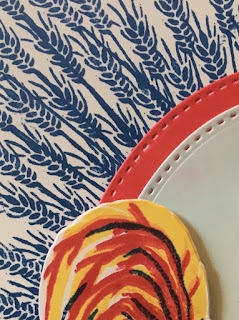 I used the Tombow Dotted Tape Runner to attach the stamped pieces to the front of the card. I opened the card and aligned the blank pieces with the stamped pieces. I used the same tape to attach them to the inside of the card. 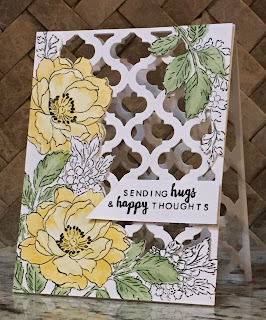 I stamped a scratch piece of card stock with a sentiment from the stamp set, attached it to the front, and my card was done. I can't get enough of these dies! This beautiful die set makes the perfect Valentine's Day card a breeze and is also wonderful when you want to just send your love to someone. 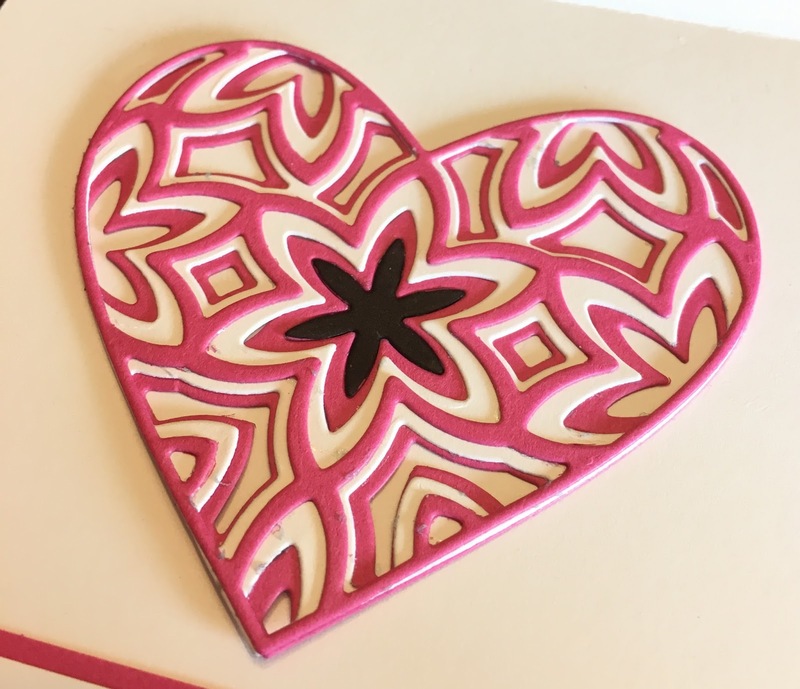 After you cut out the hearts in each of the colors then go about adhering each of the hearts together. I start with the middle heart and put adhesive on its back and then adhere it to the bottom heart. I just use simple dotted tape runner from tomboy but wet glue would work as well (be careful to not put too much of course). I then put adhesive on the top heart and attach it to the middle middle on bottom hearts. 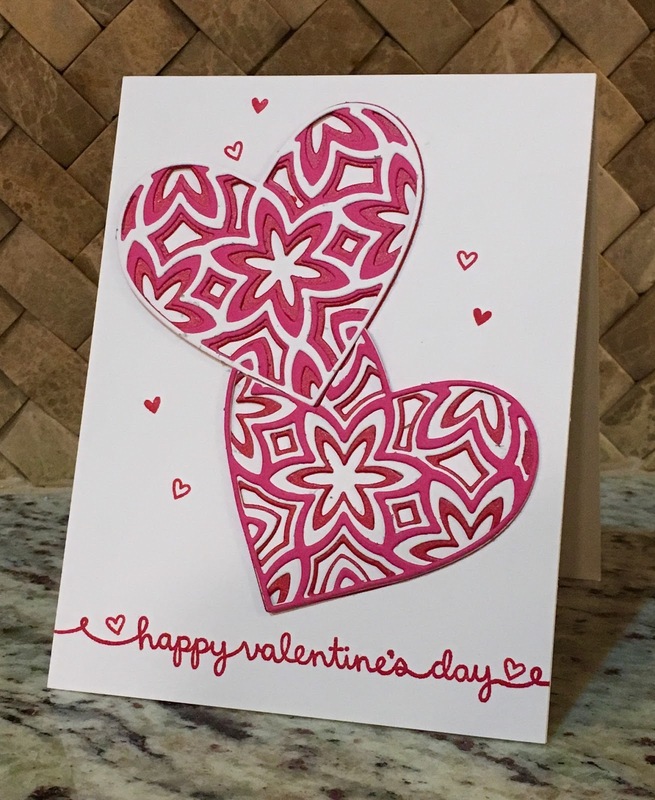 After the two hearts were completely assembled, I positioned them on my card front, which was already stamped with the Happy Valentine's Day stamp from Lawn Fawn's Celebration Scripty Sayings set, to assess how they would fit. I then carefully picked them up being sure to hold them in position and then snipped the top corner of the bottom heart. Some more Tombow dotted adhesive on the back and I adhered them to the front of the card carefully tucking the cut heart up next to the whole heart. 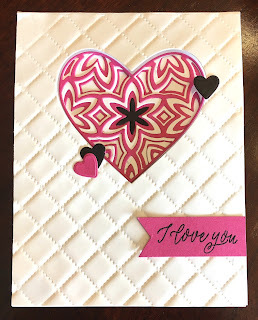 I added some interest to the card with some tiny hearts from Lawn Fawn's Happy Wedding set and used the whimsical words from the Hero Arts Floral Heart Stamp & Cut by Lia on the inside to top off the love. 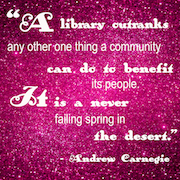 I don't know about you but I spend a lot of time (maybe too much) watching YouTube videos, browsing Instagram and checking out the Facebook groups for beautiful card ideas. Bing........ I see something, I must have it! Can you relate? This particular a-ha moment involved the amazing Honey Bee Stamps Zen Bouquet set. I had to have it. 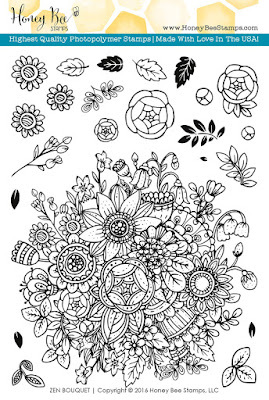 So versatile, so fun to color. I could hardly wait. Fast forward to delivery day and then the day I get to play.... screeeeeeeech....wait I can't make cards that look like the other beautiful cards I have seen online. I need to stretch myself and make my card not someone else's. Sound familiar? Strathmore Bristol Smooth Paper large enough to die cut the tag. scrap gold mirror card stock for smile die. 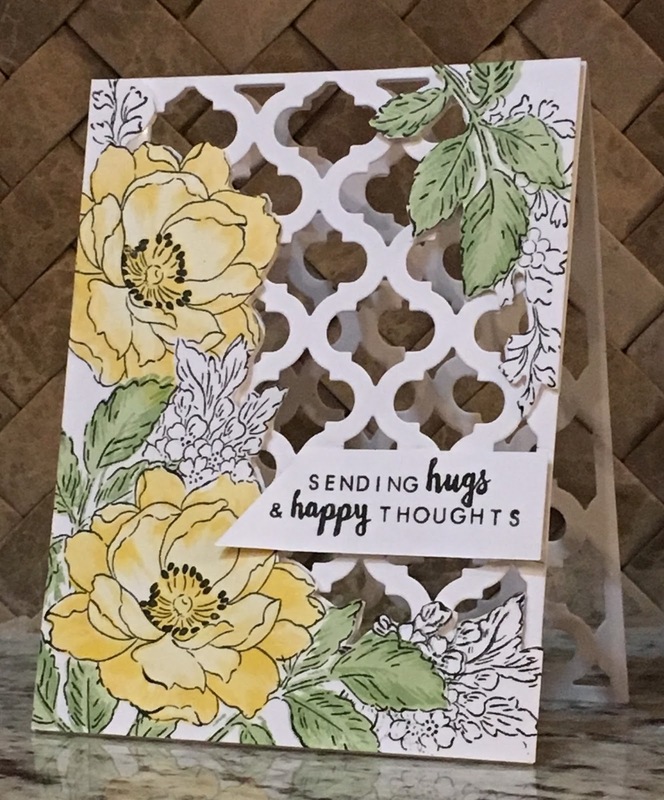 After I finished coloring I popped the frame up on the embossed panel with some Scotch foam tape and then went on to give this card a message that would brighten anyone's day. I took the center cut oval of the tag die cut and stamped the sentiments from the Smile Stamp set once in Delicata Gold Ink and then ghost stamps in the VersaFine Onyx Black Ink. I used the MISTI to create the ghost stamping technique completely by accident. I had decided I wanted the black instead of the gold. 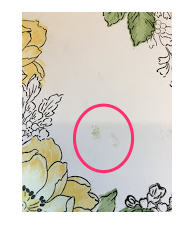 A happy oops happened and yay :) ghost stamping that looks terrific. I balanced the stamped sentiment with some flowers from the stamp set. The sweet Smile die, also from Honey Bee, die cut in gold mirror cardstock is a great finishing touch for any card. Please subscribe to be entered in our weekly drawings.